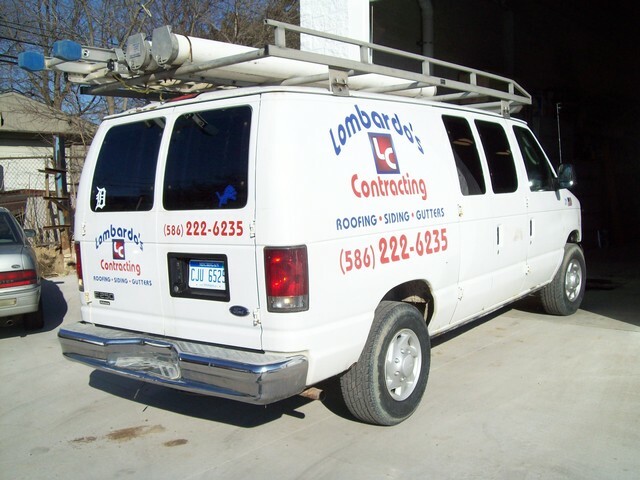 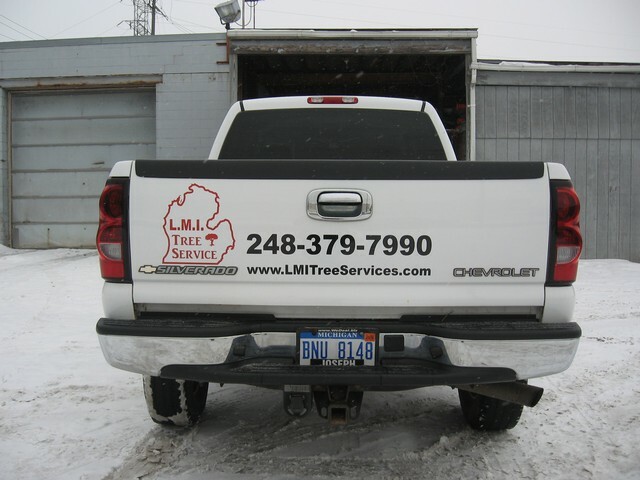 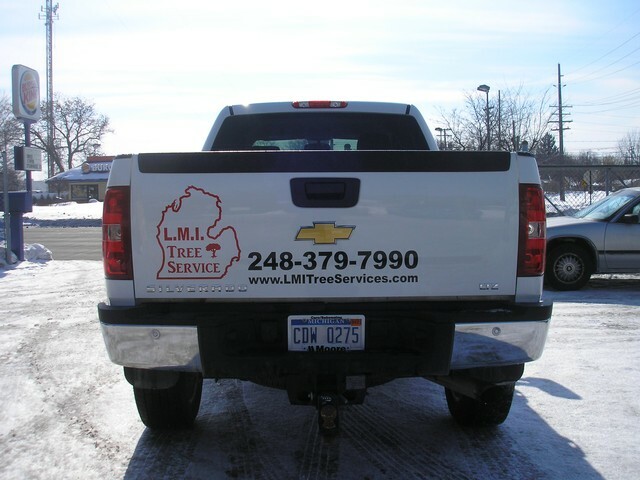 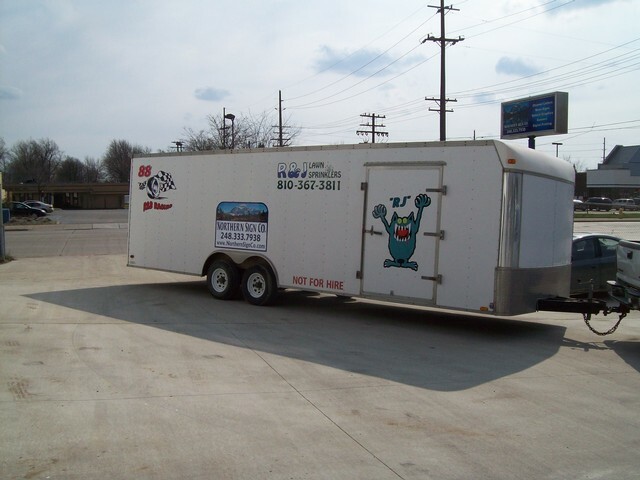 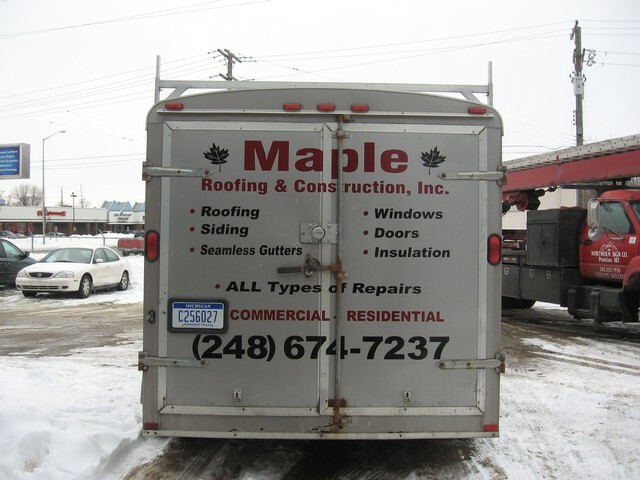 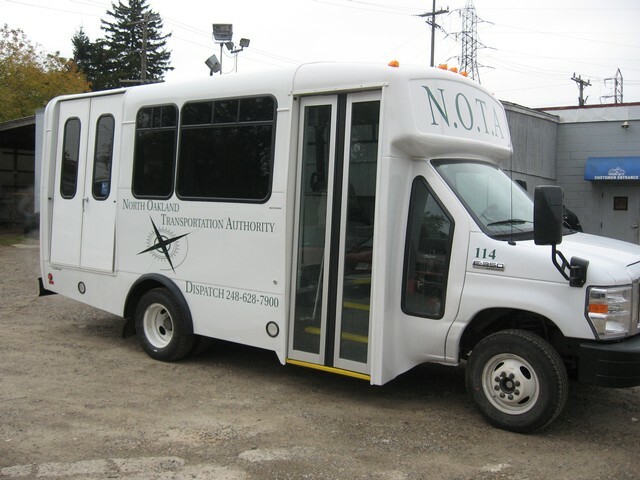 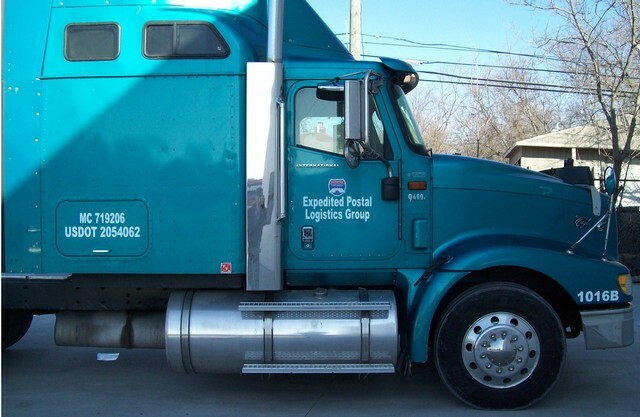 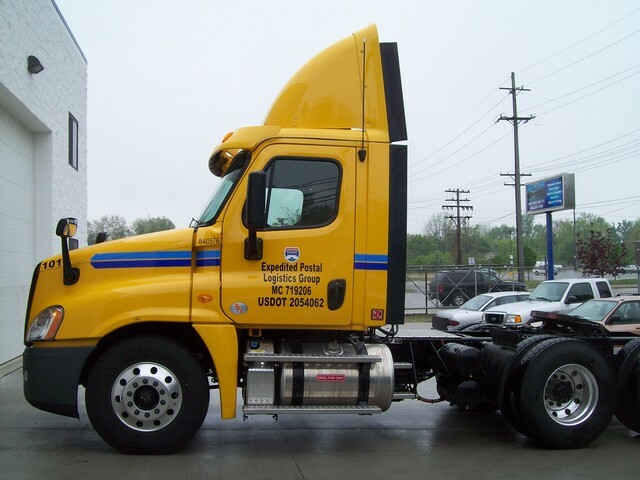 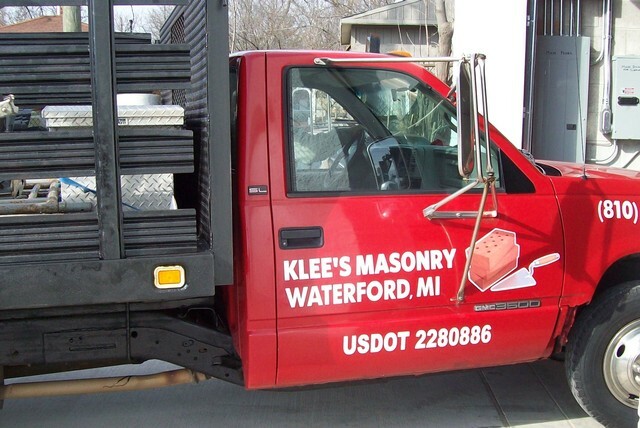 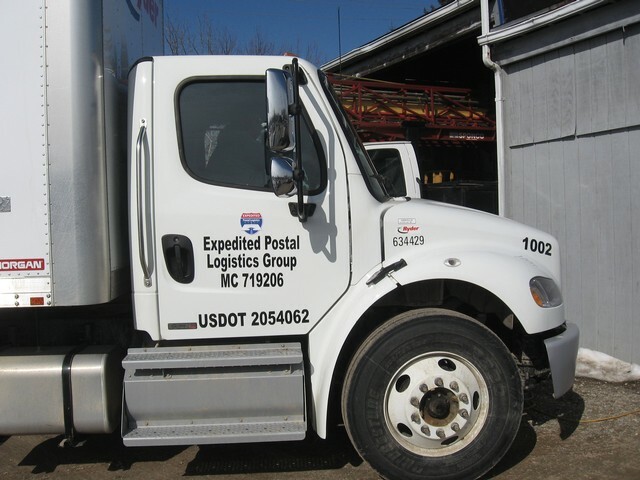 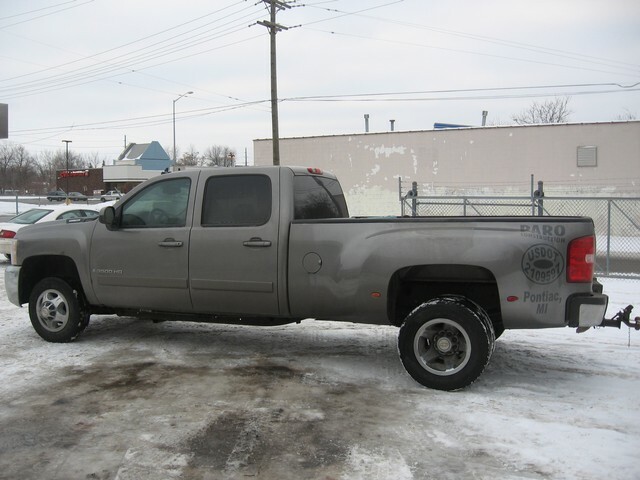 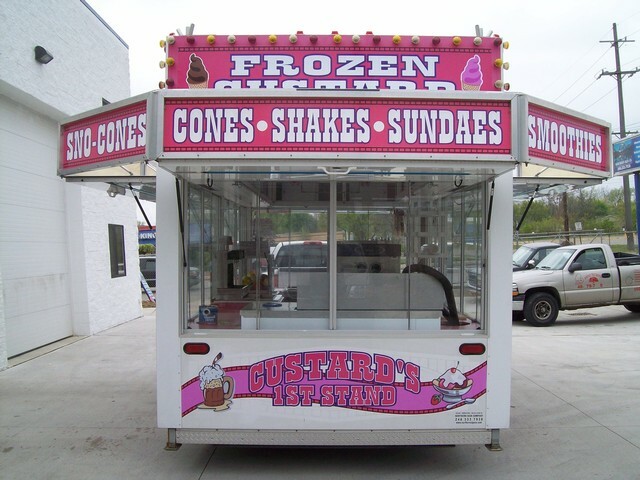 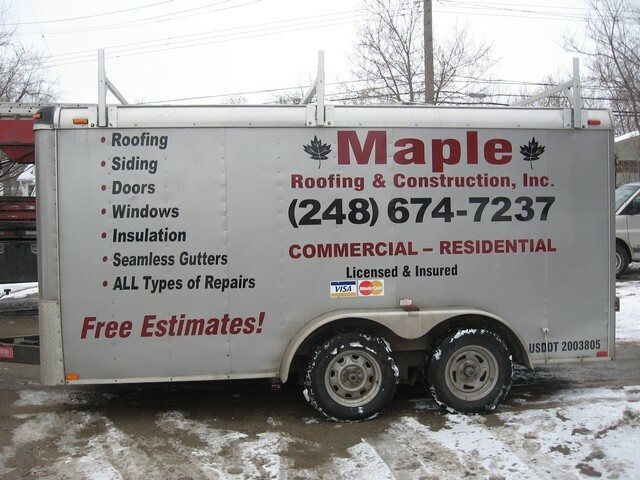 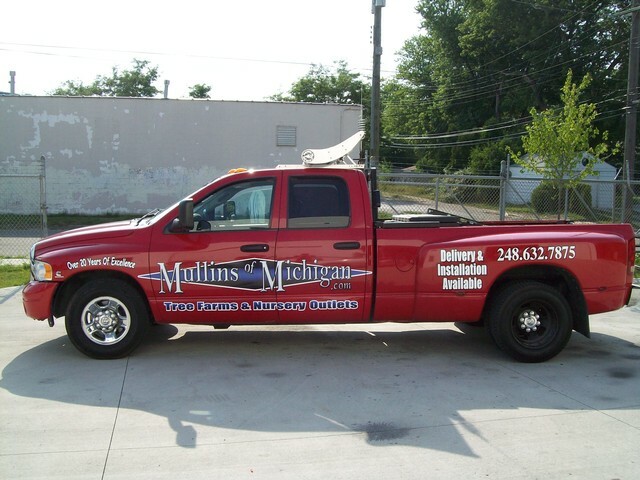 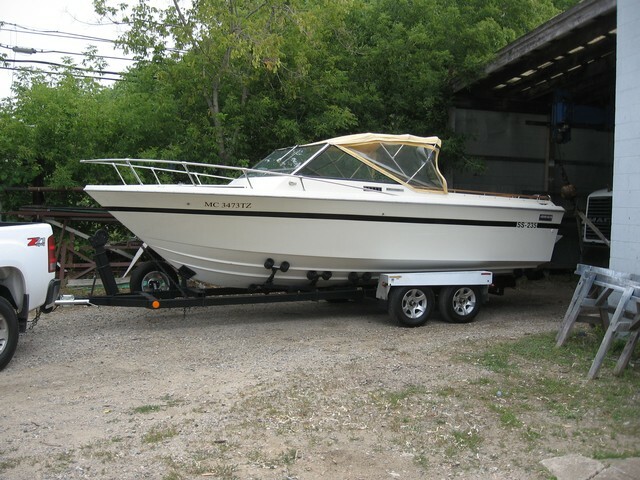 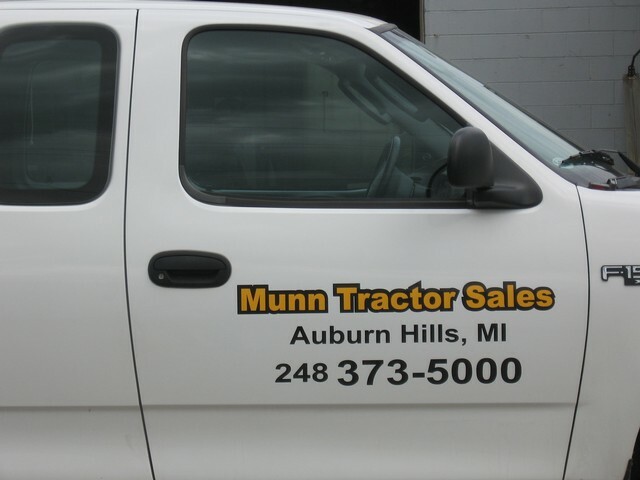 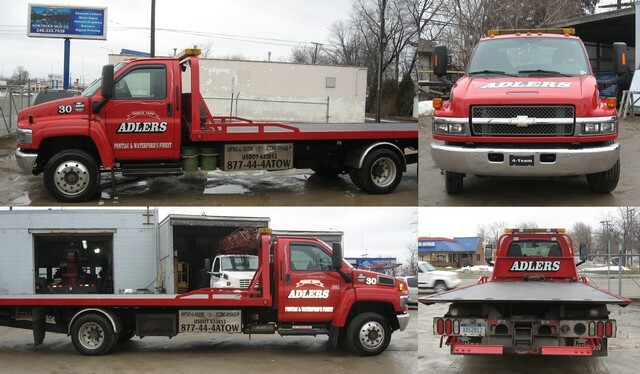 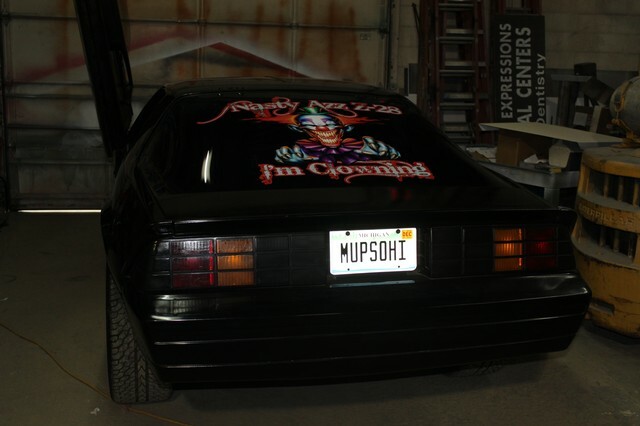 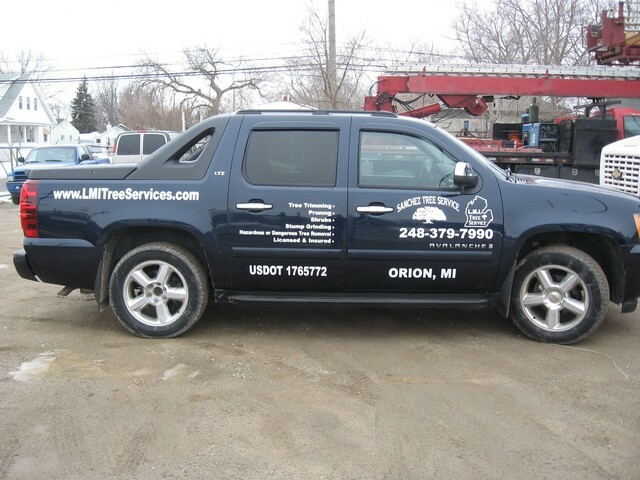 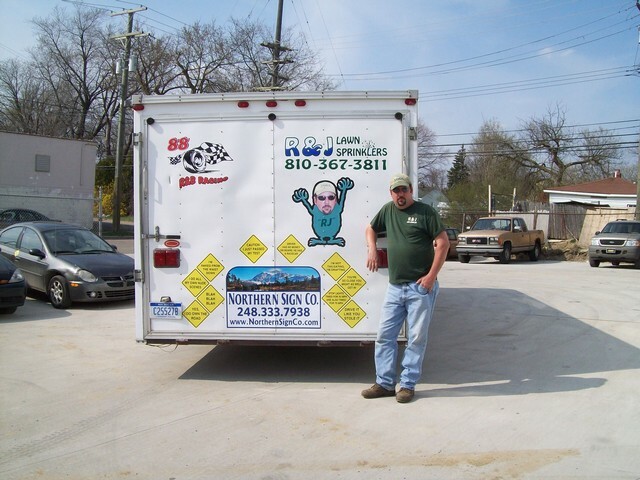 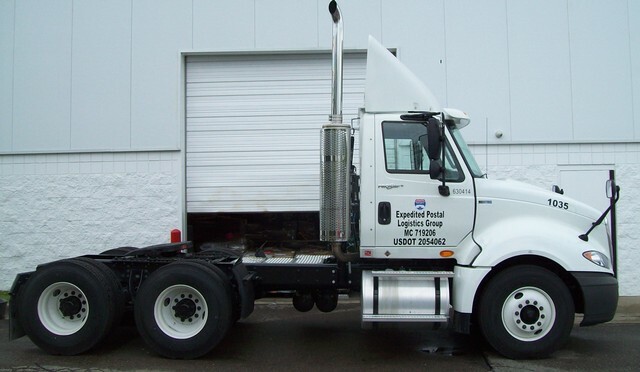 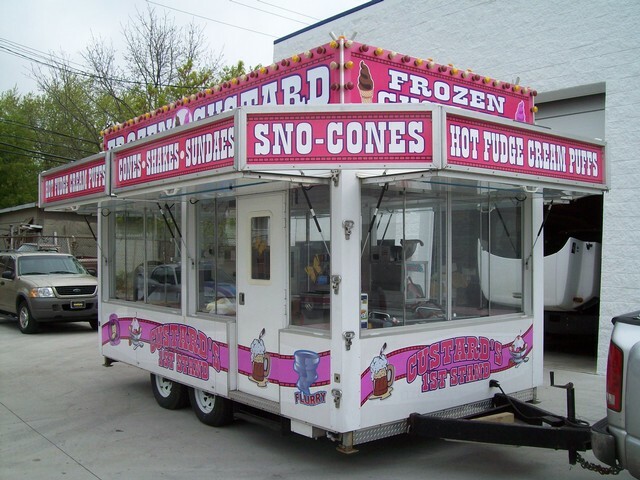 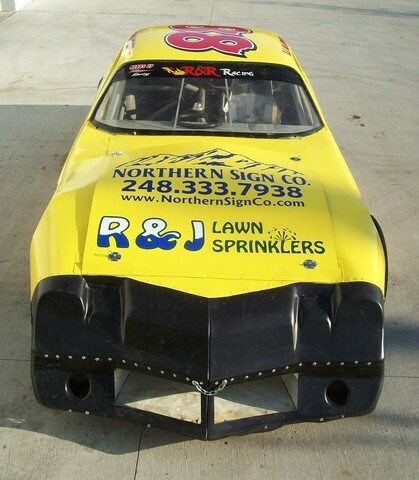 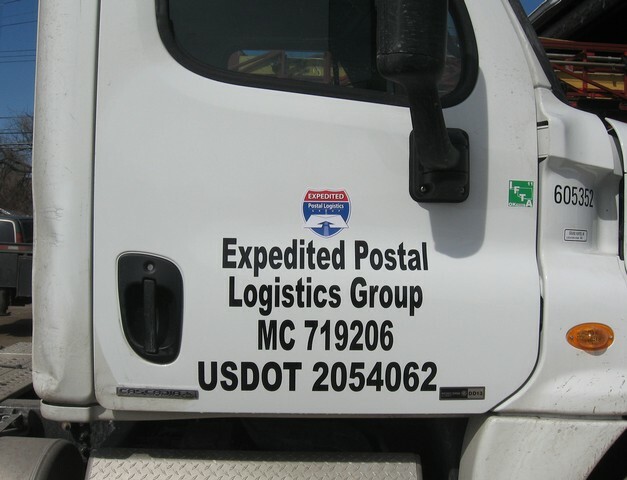 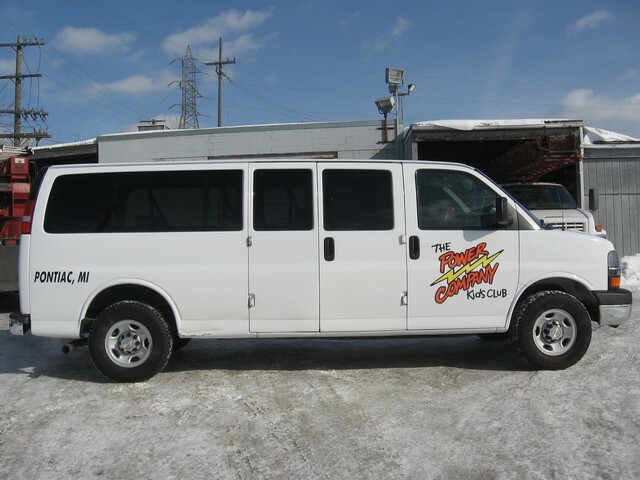 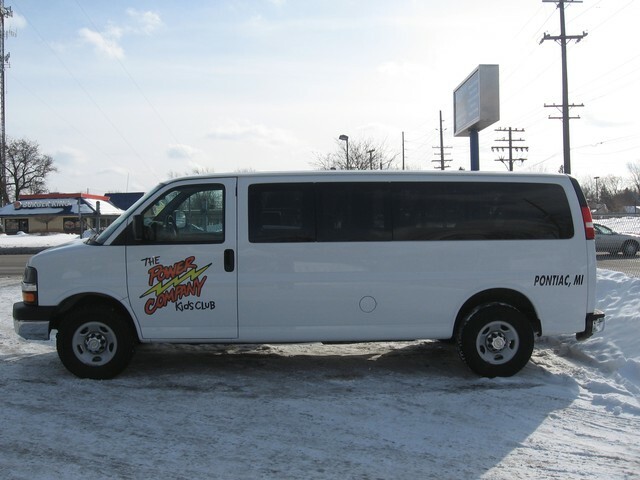 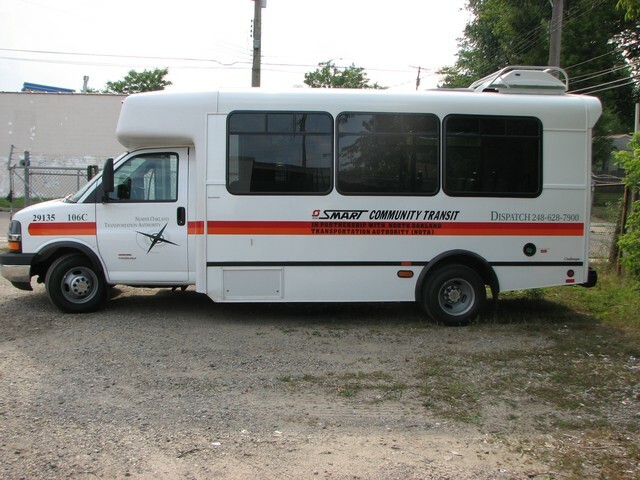 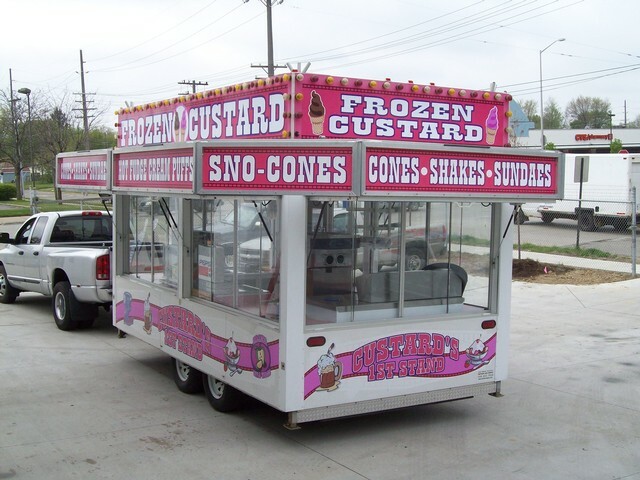 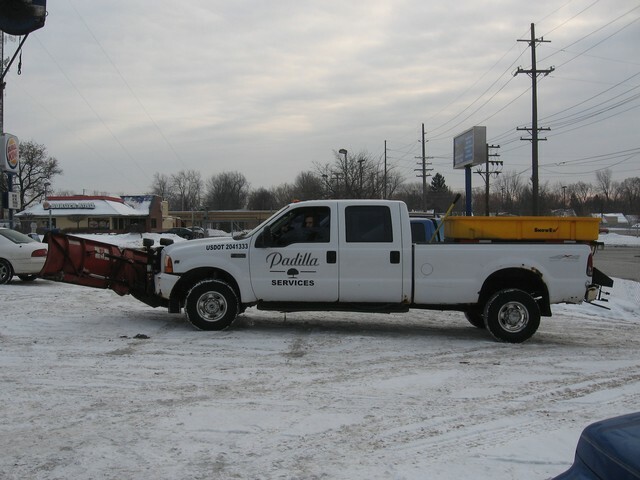 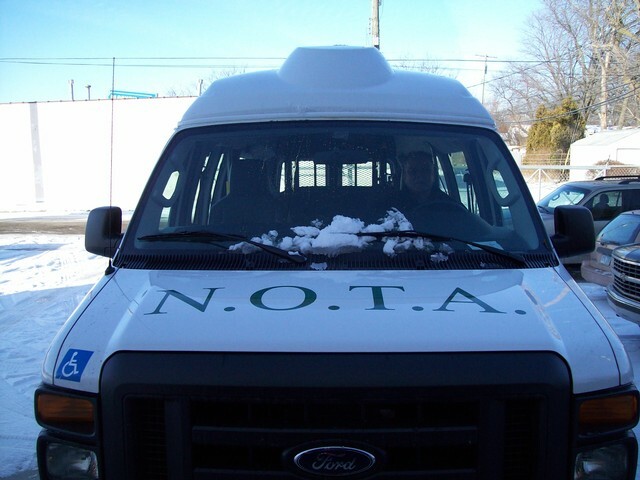 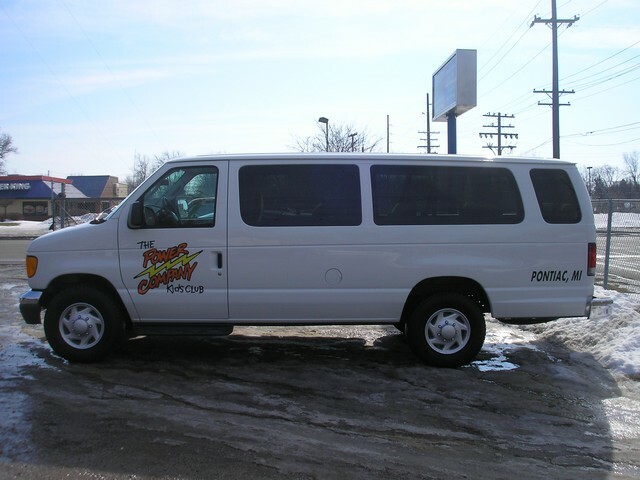 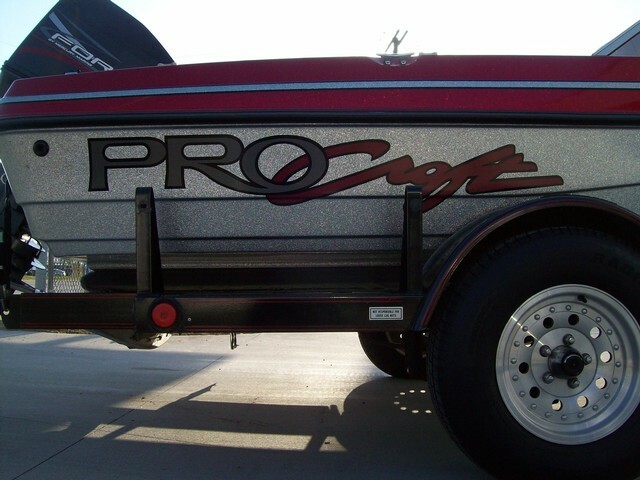 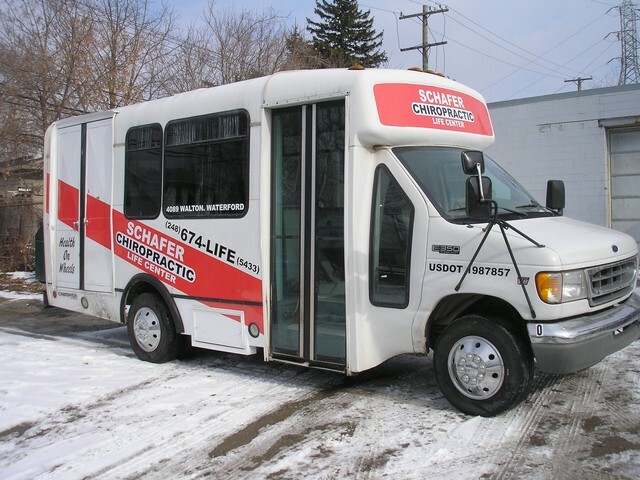 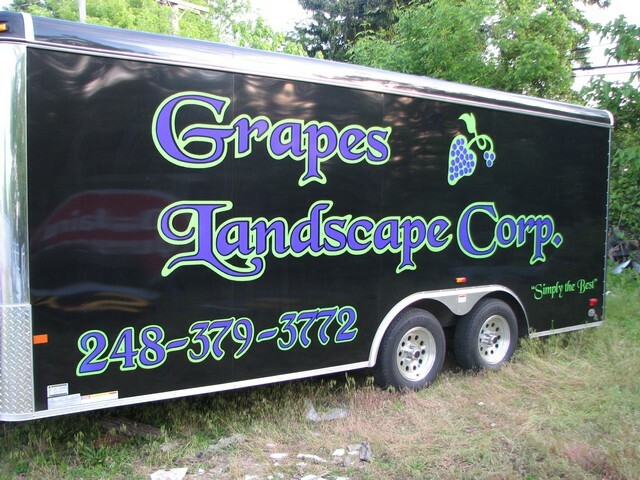 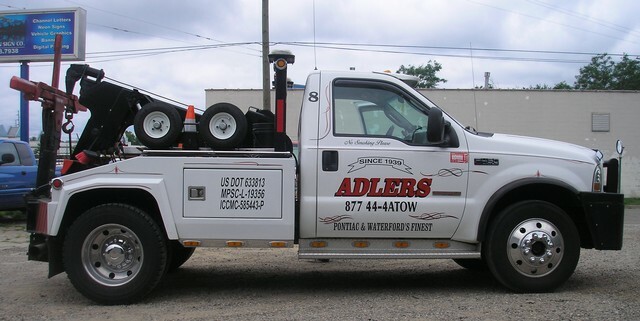 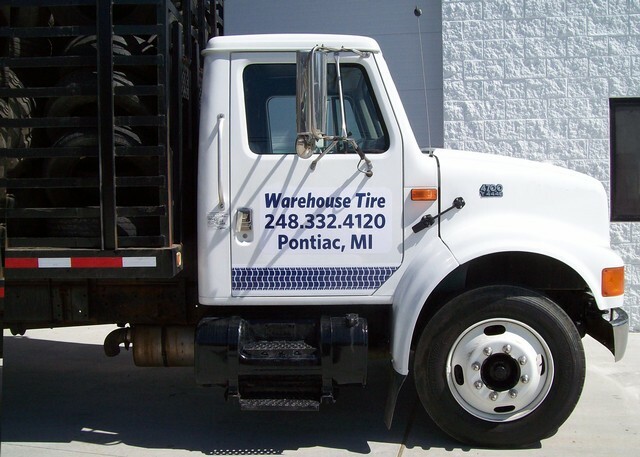 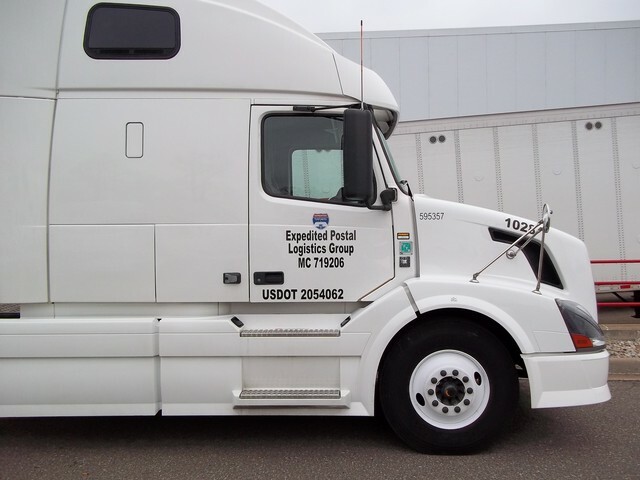 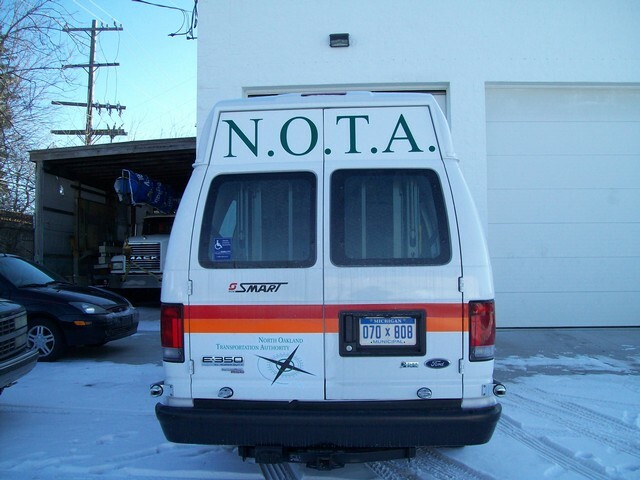 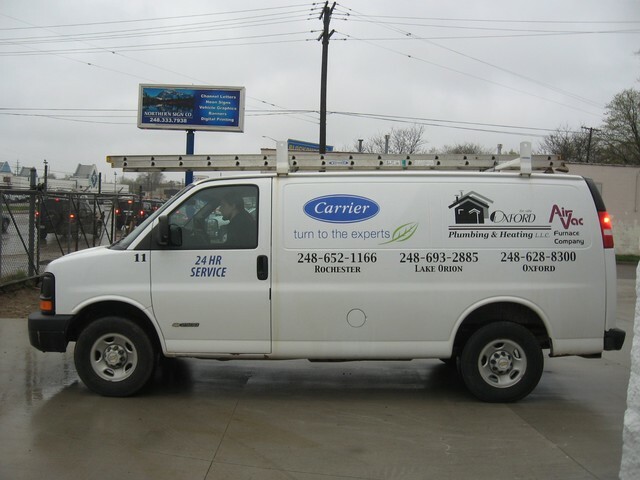 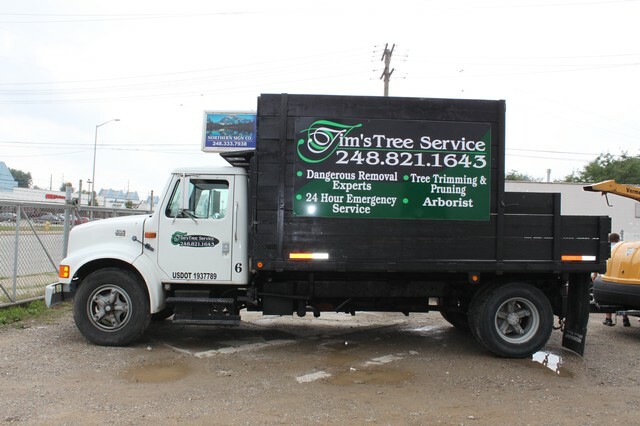 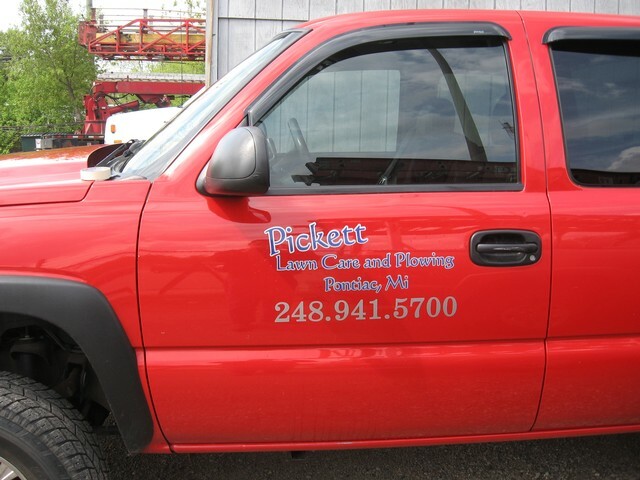 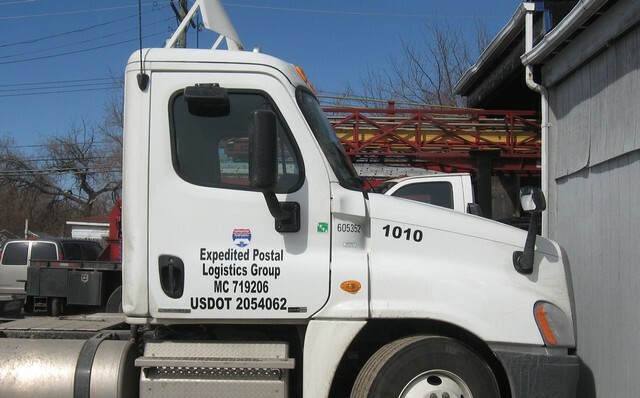 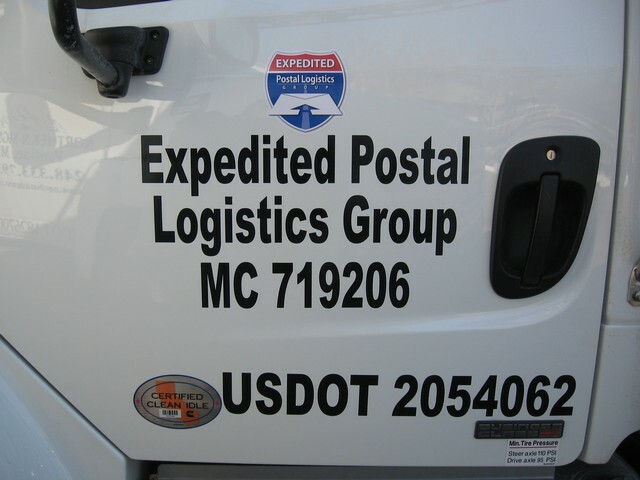 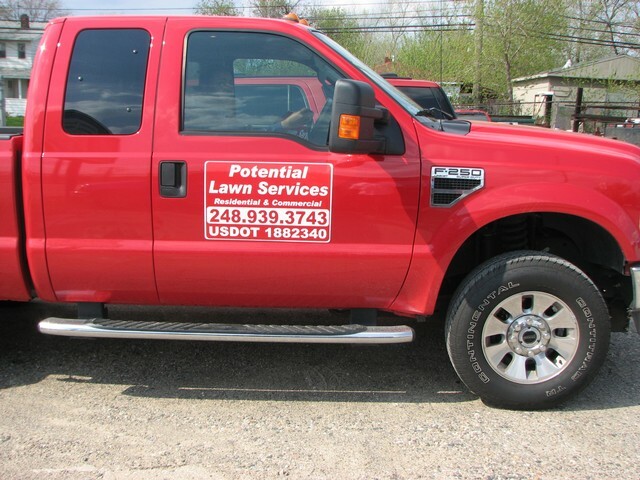 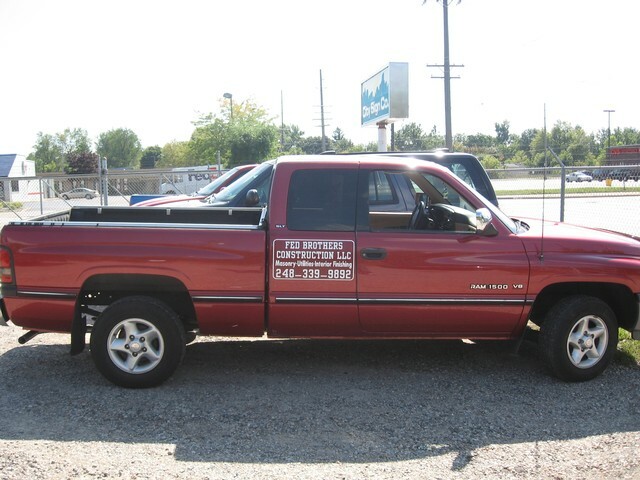 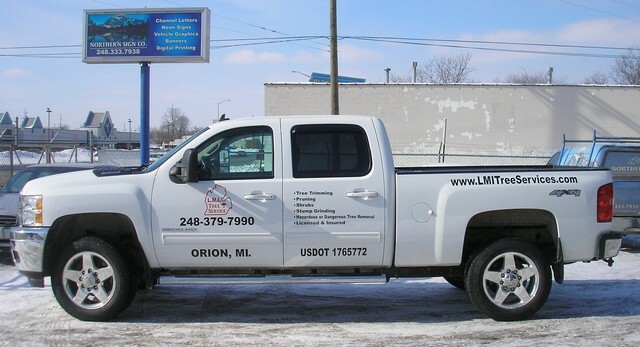 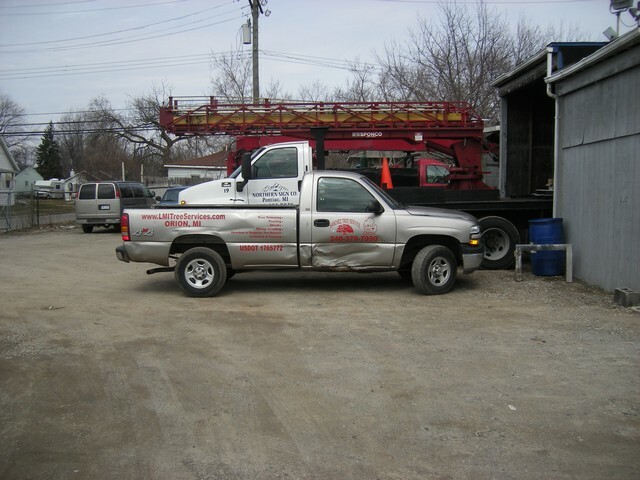 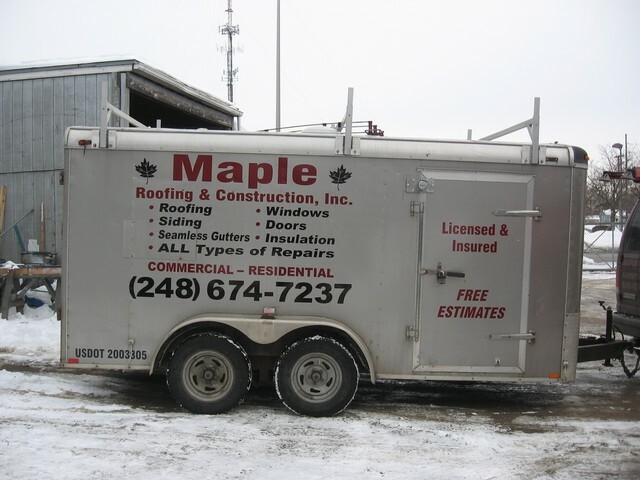 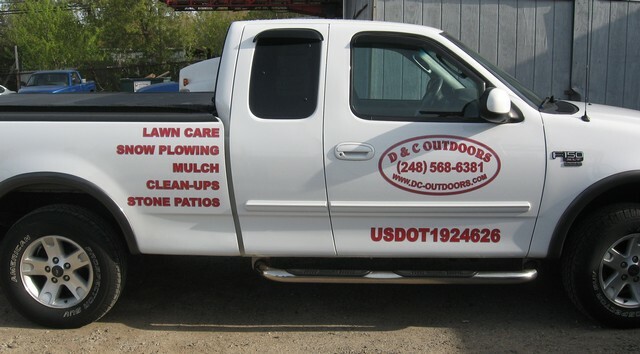 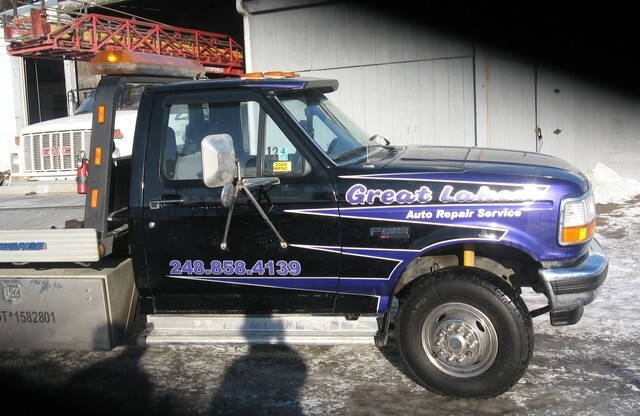 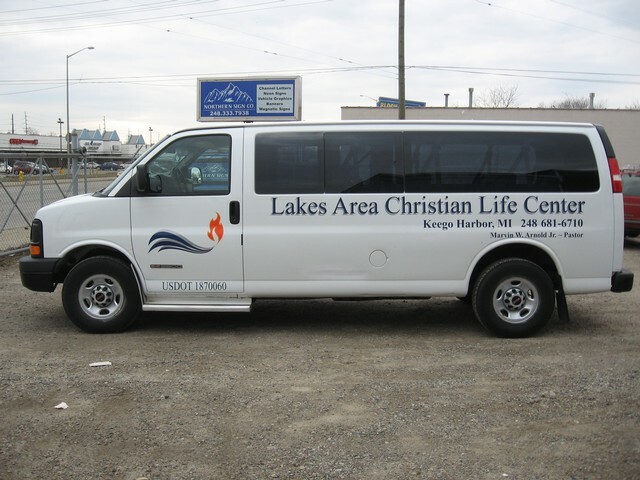 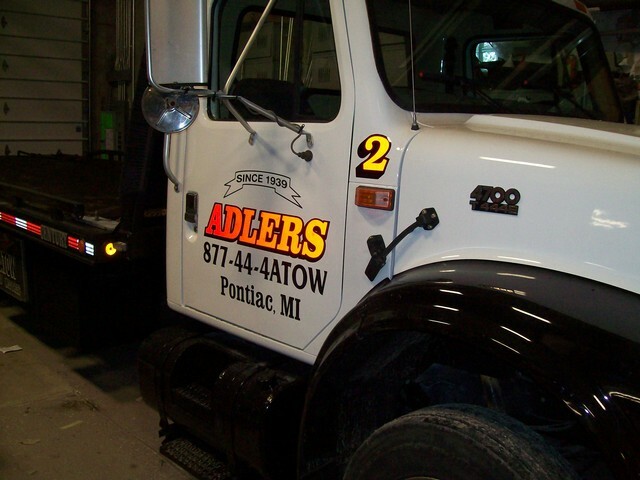 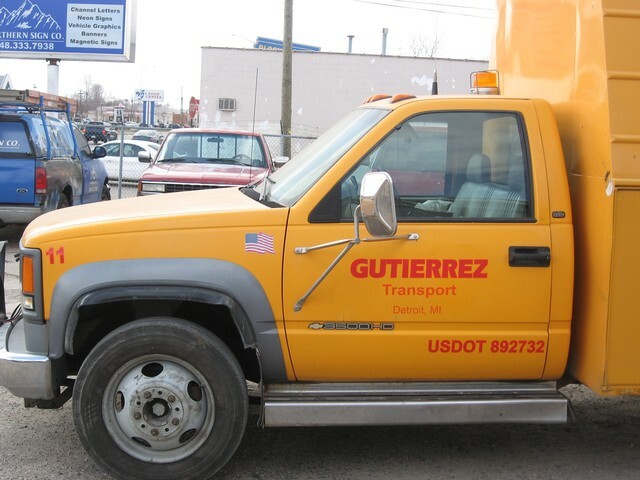 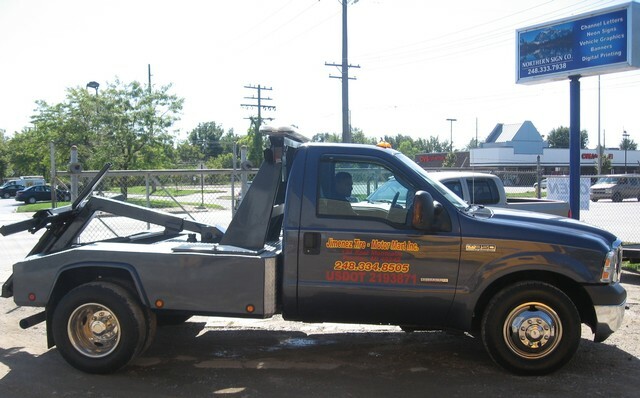 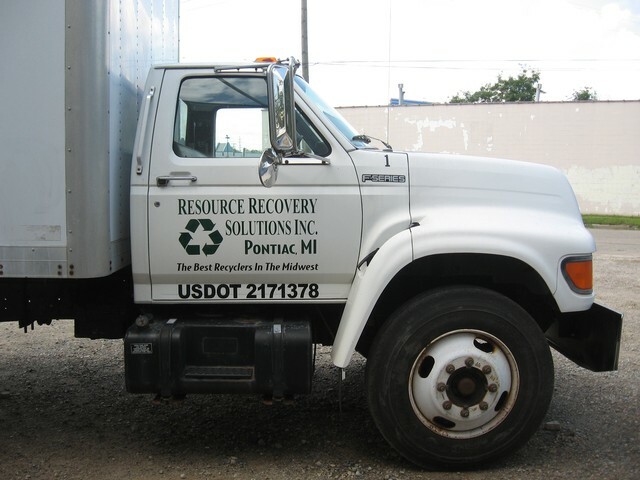 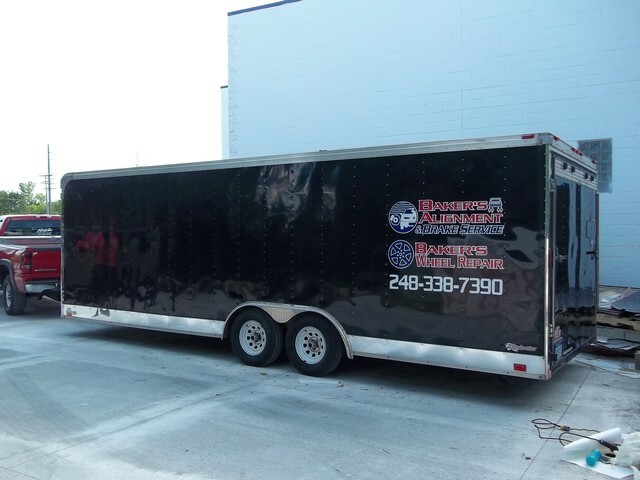 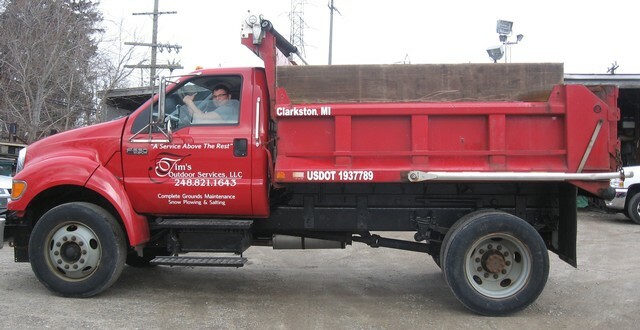 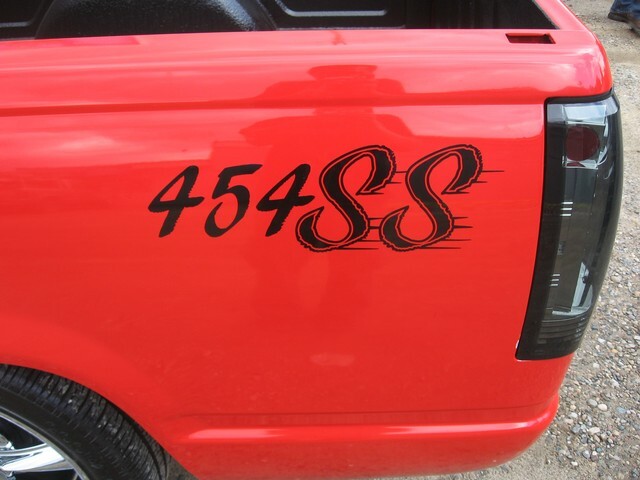 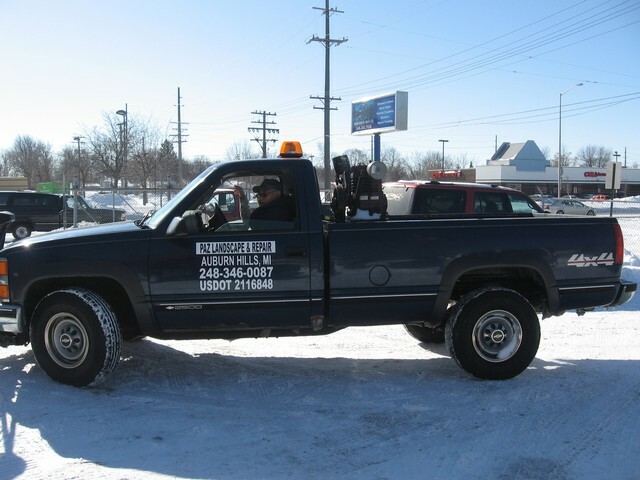 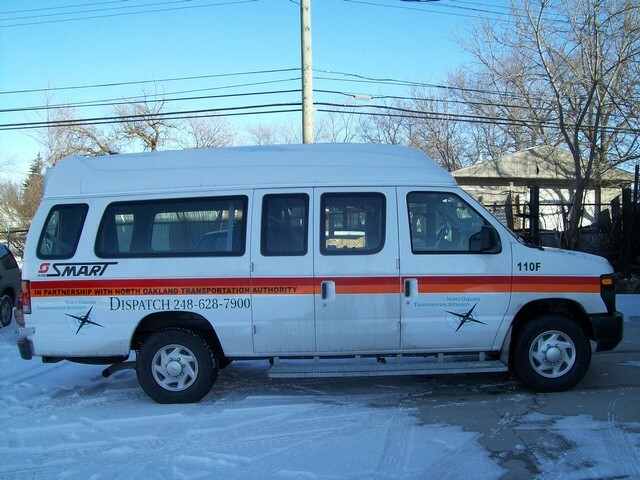 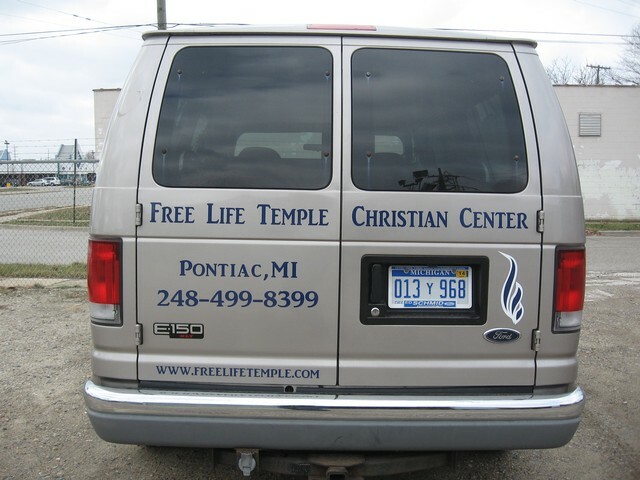 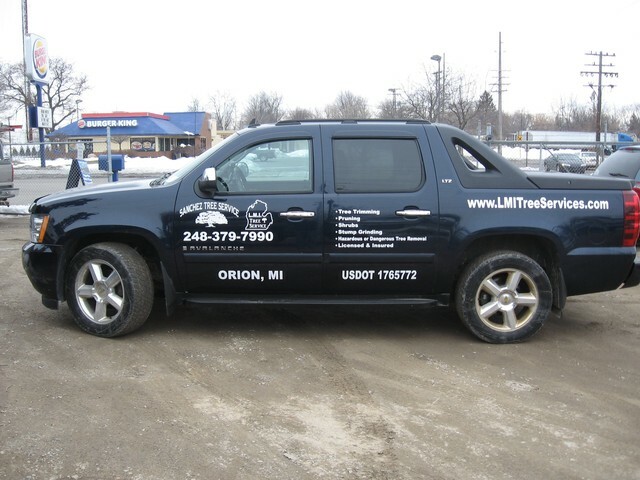 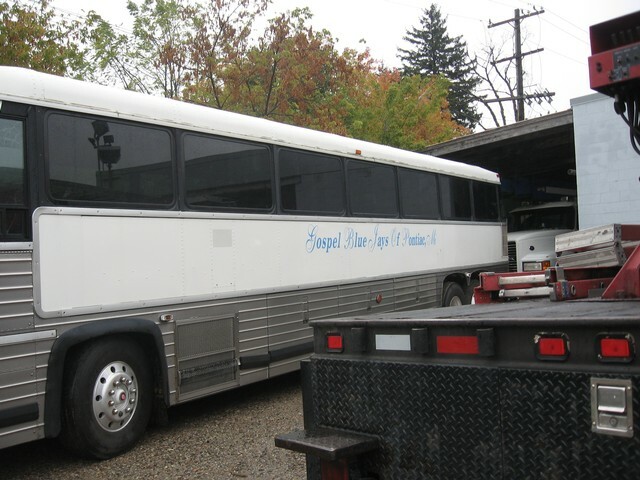 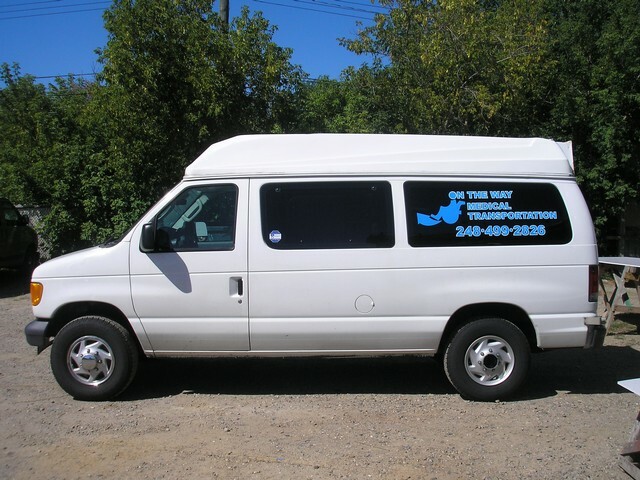 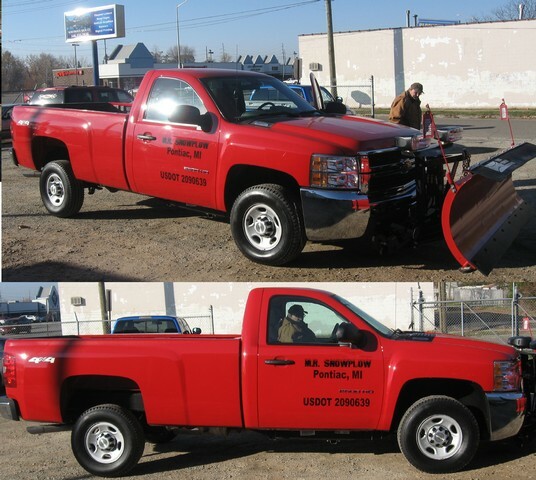 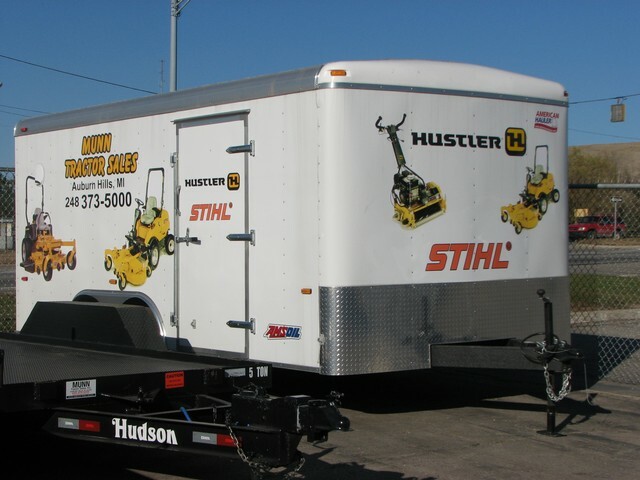 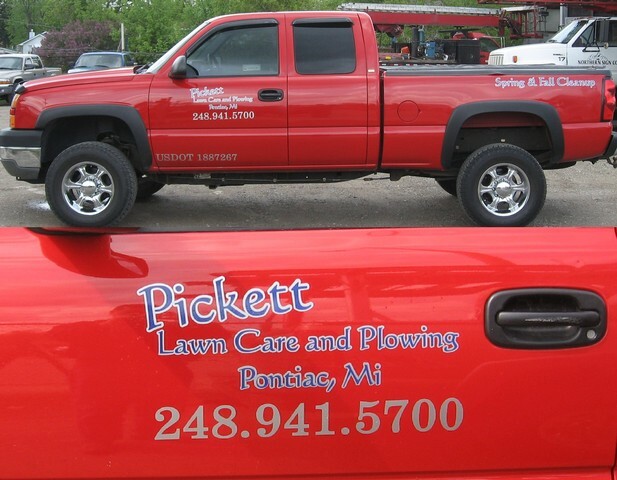 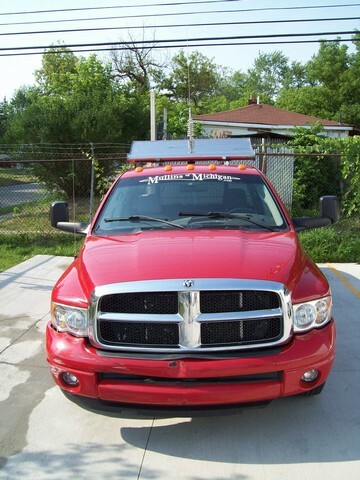 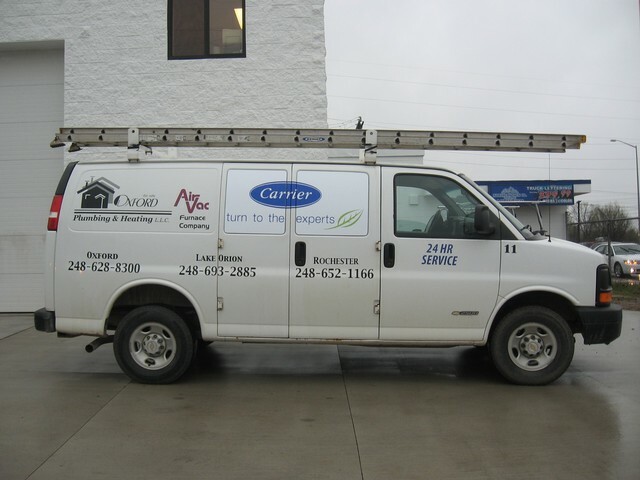 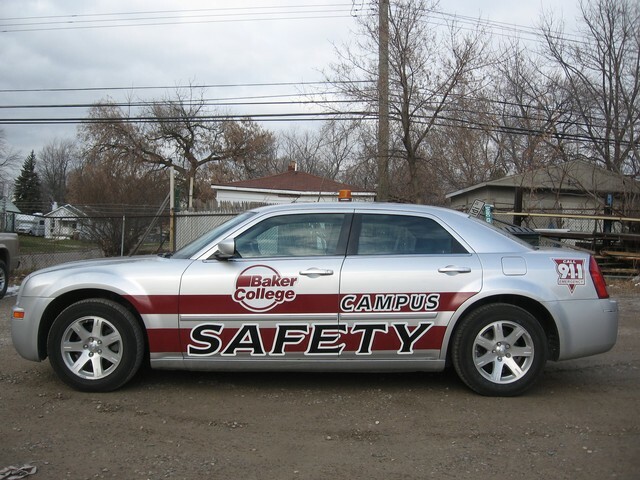 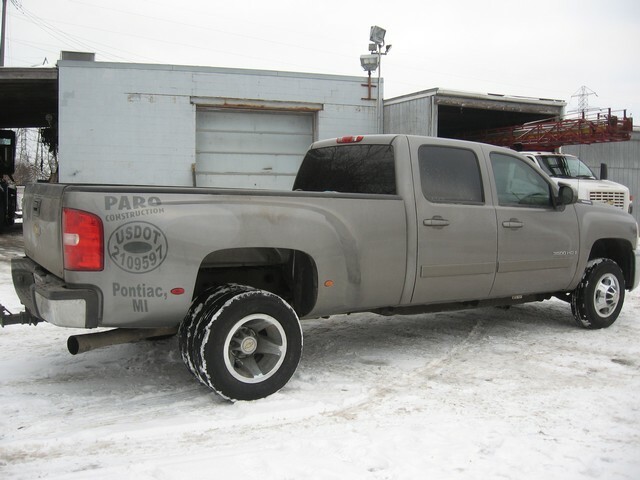 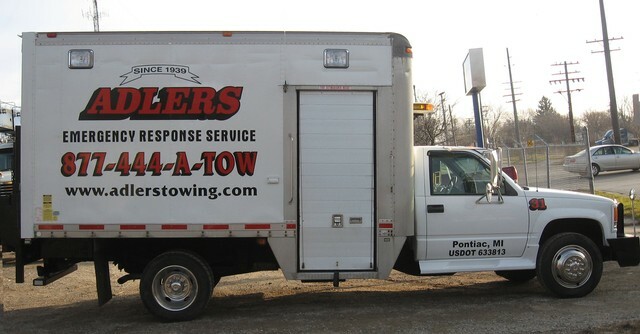 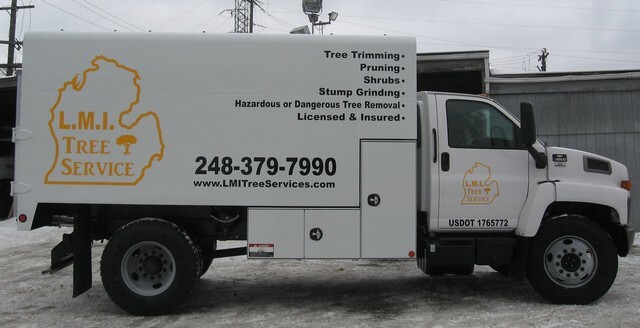 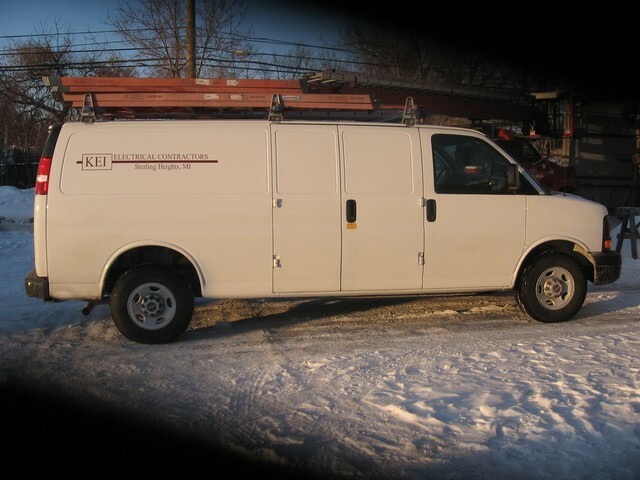 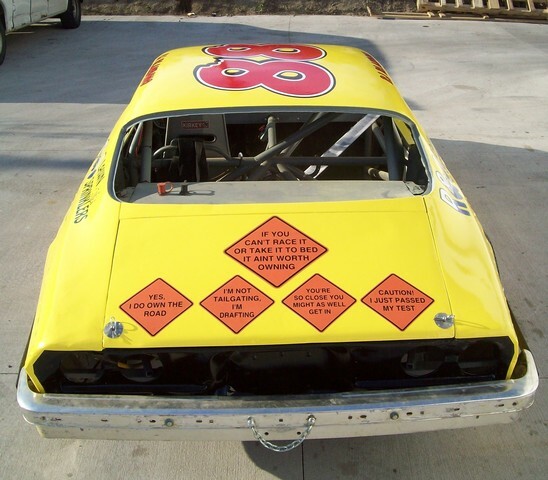 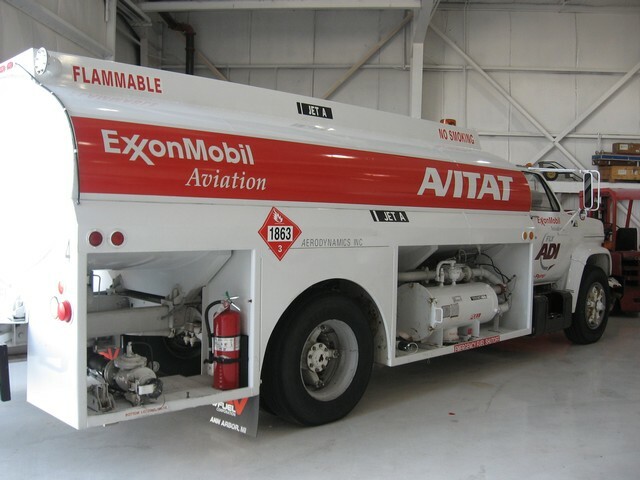 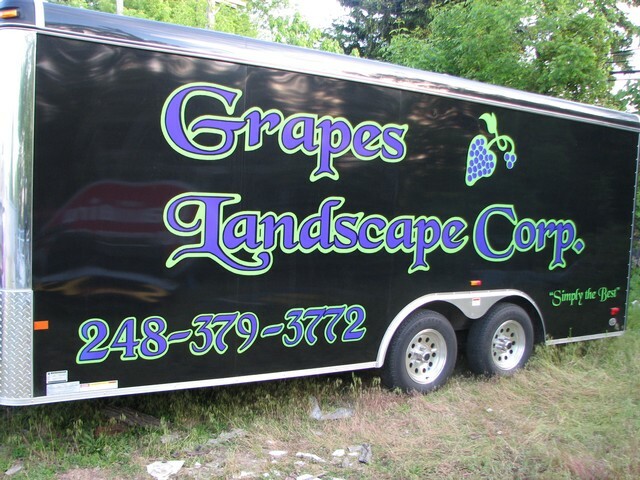 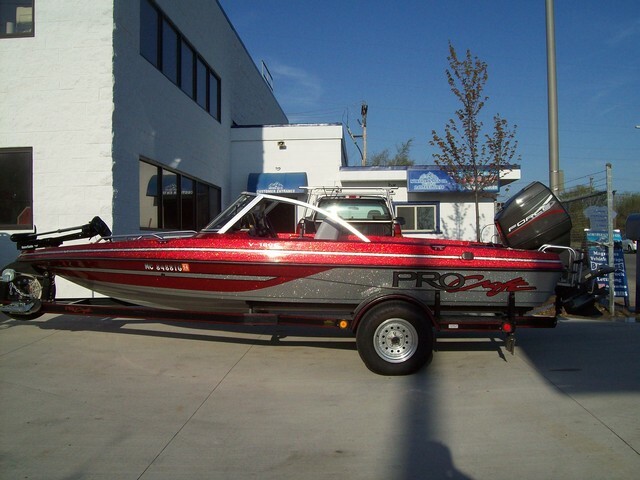 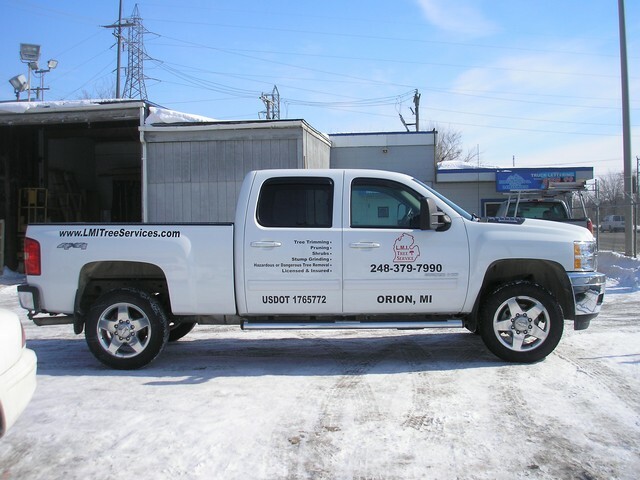 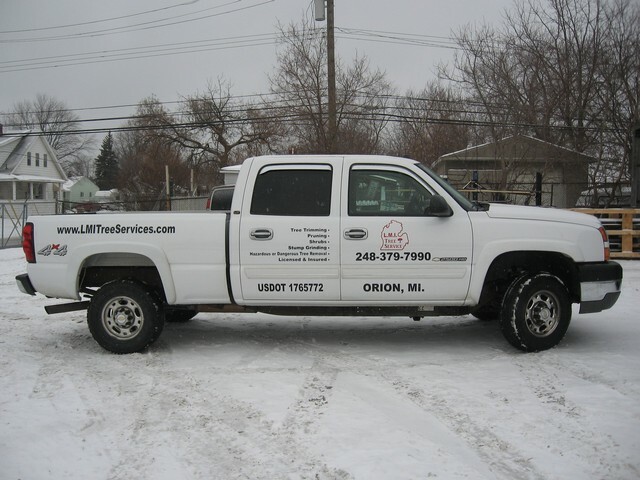 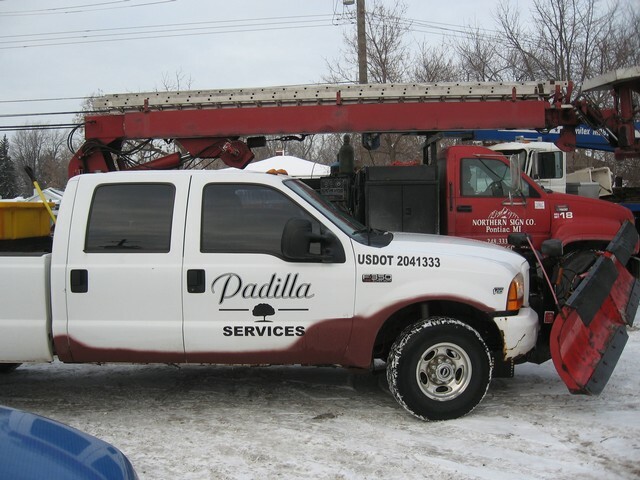 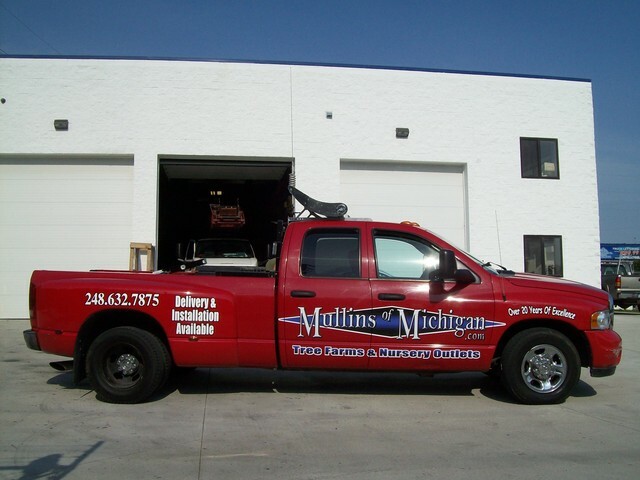 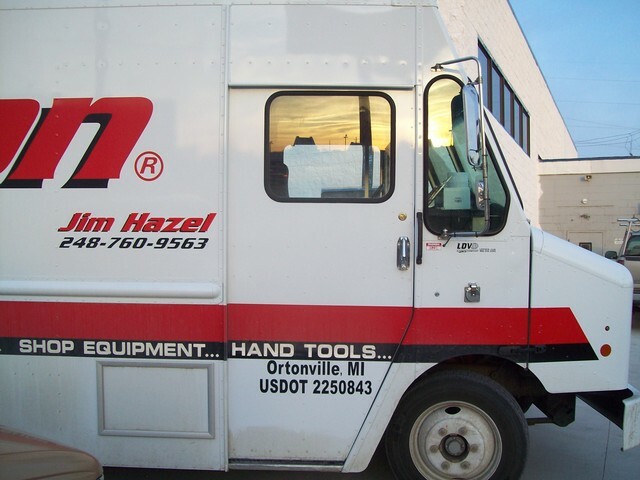 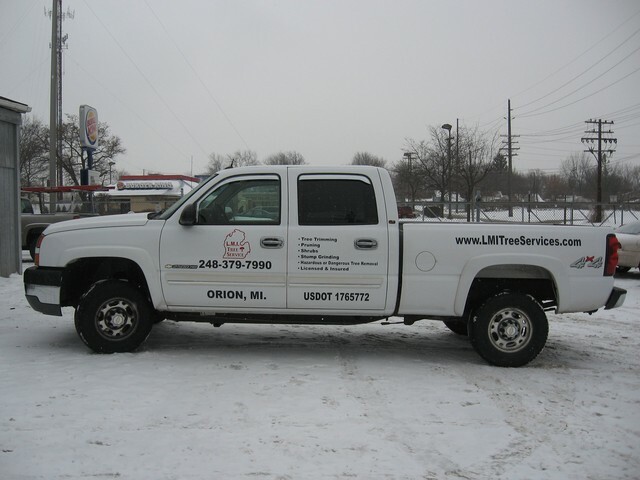 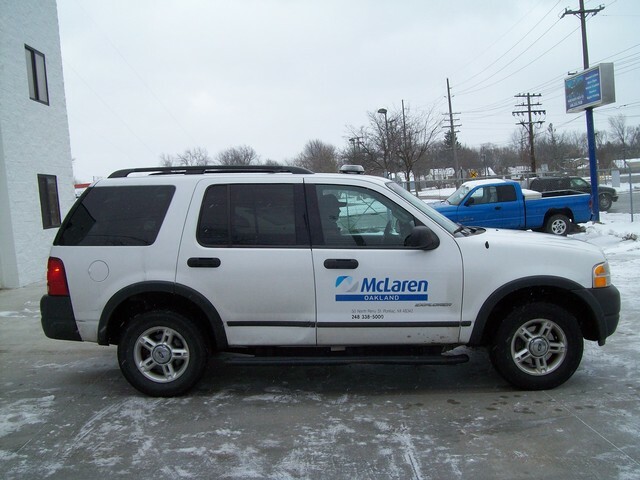 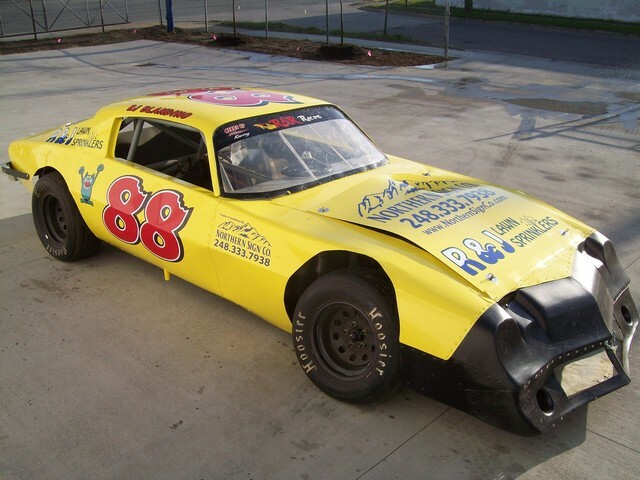 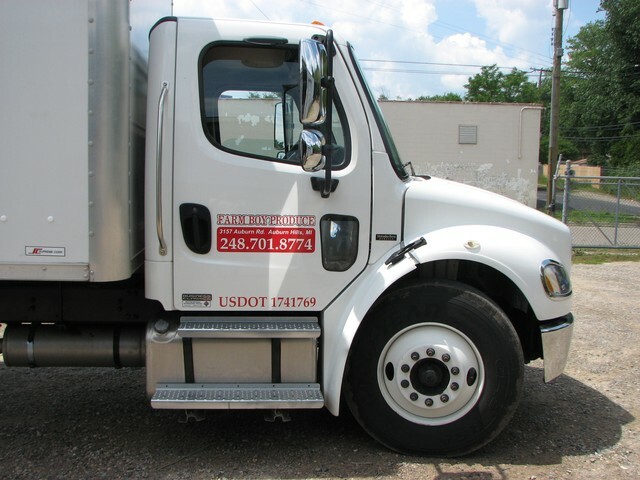 Vehicle Graphics | Northern Sign Co.
We do custom vehicle graphics from car graphics to boat graphics and from truck graphics and van graphics to trailer graphics! 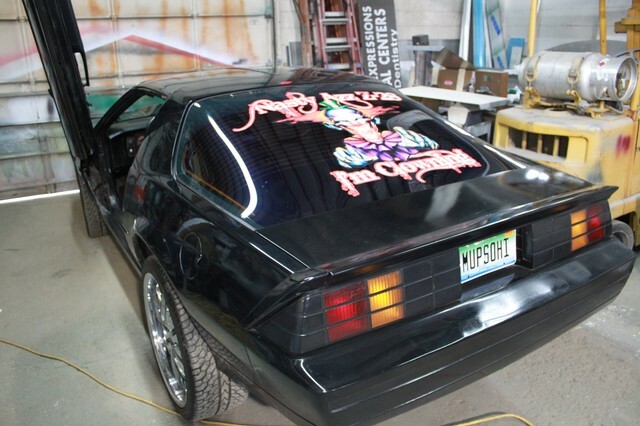 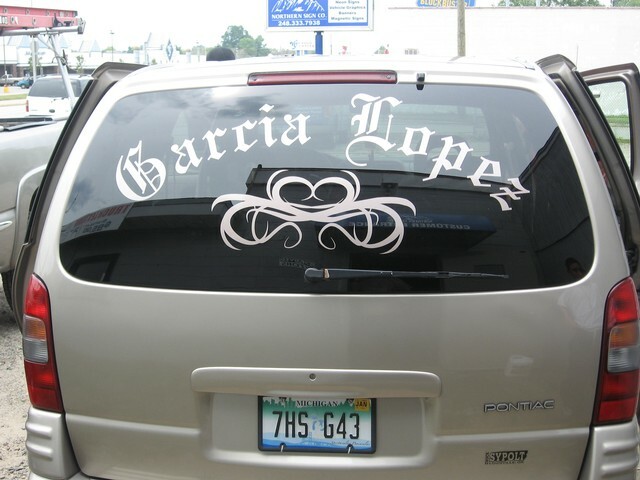 If you need side or rear window graphics, then come in and we'll add some back window graphics that will get you noticed! 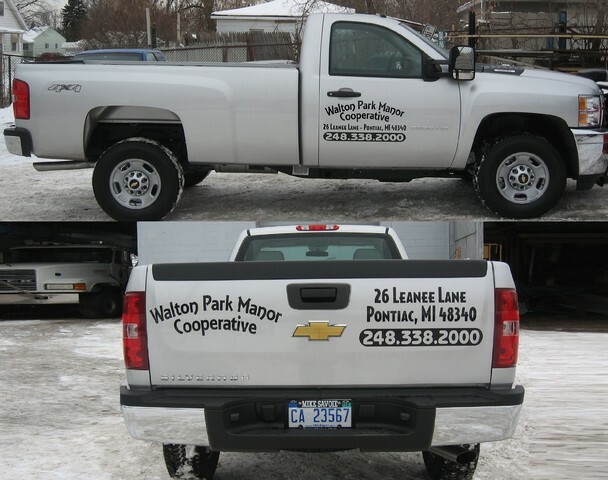 Don't just drive it, jazz up your vehicle and turn it into your own advertising machine with our custom automotive graphics and logos. 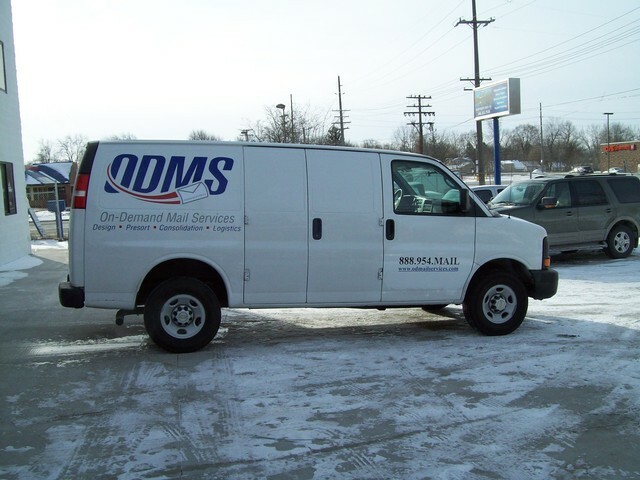 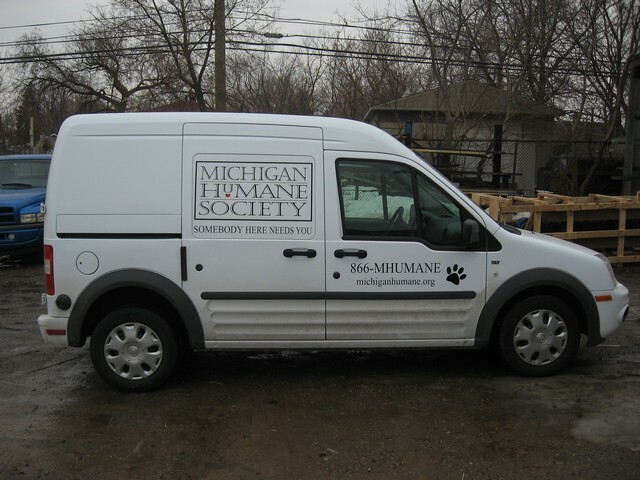 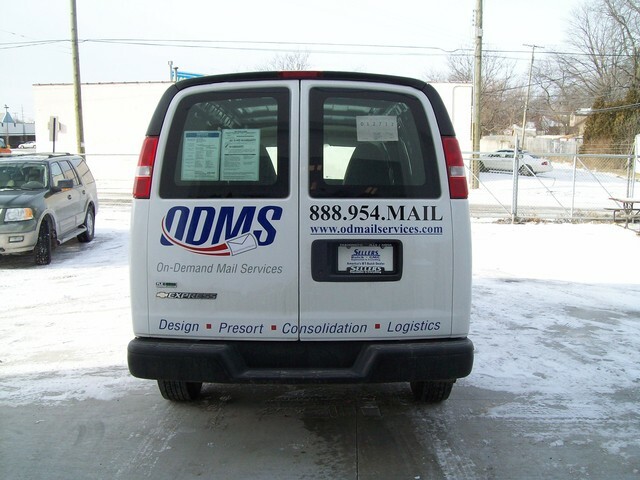 Auto graphics are an easy and proven way to put a little spice in your vehicle's image and fire up your bottom line - and they're one of the most cost-effective marketing investments your company can make. 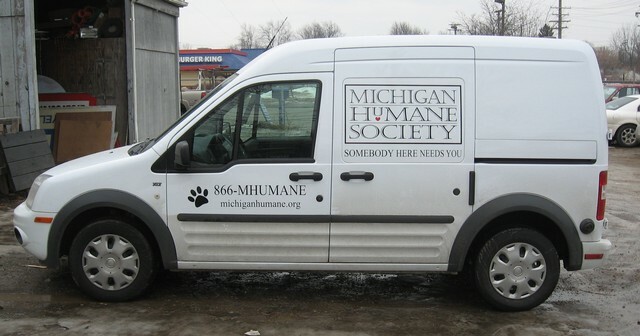 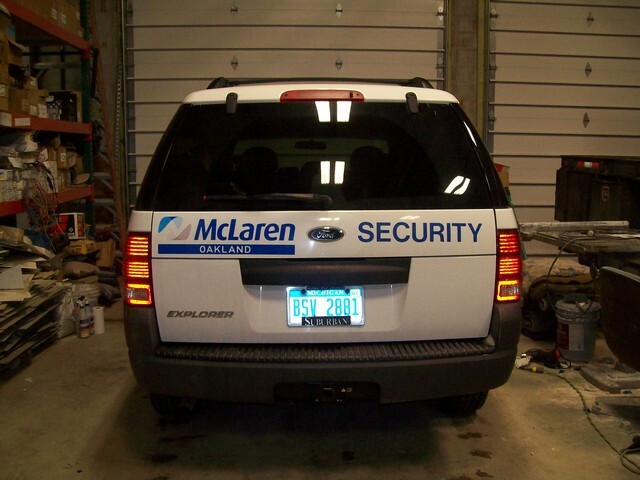 Vehicle graphics and decals can range anywhere from a simple 1 Color layout for two vehicle doors to a first class vehicle wrap. 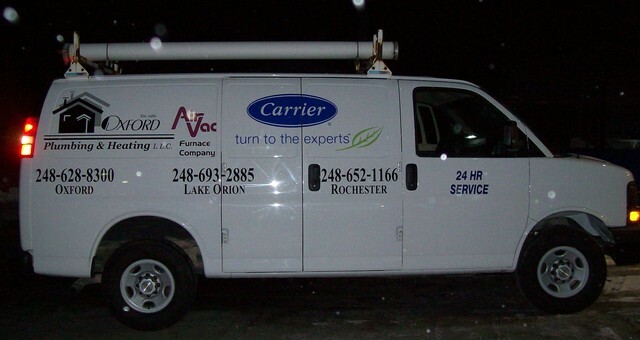 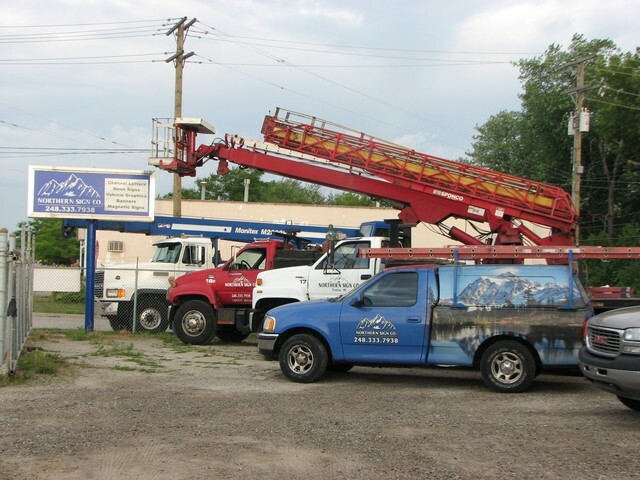 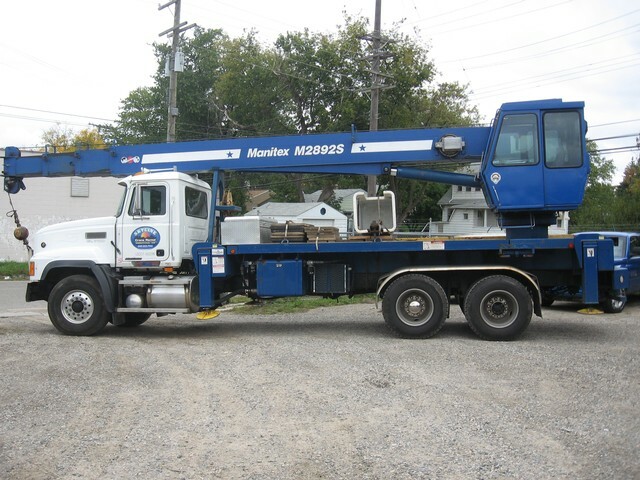 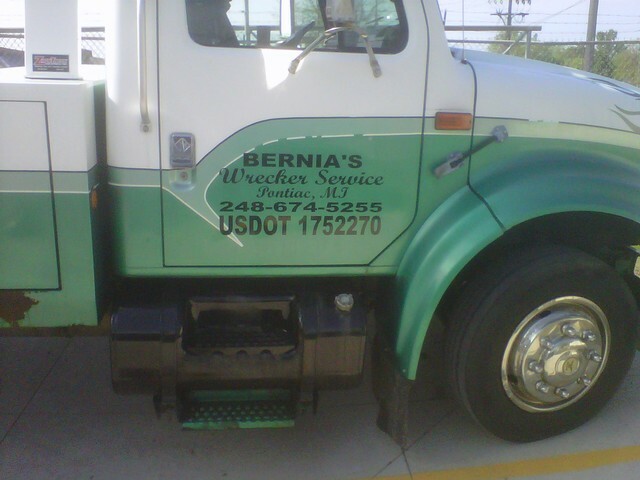 Call or email today to speak with a Northern Sign Co. representative. 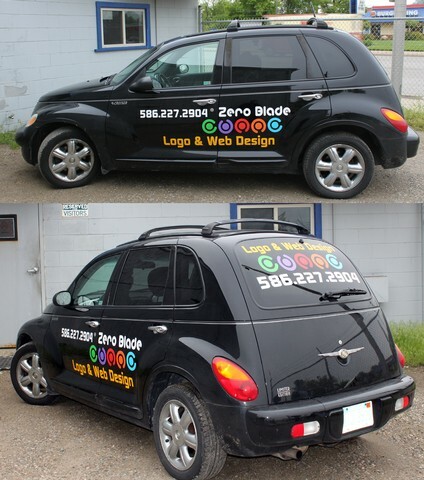 Statistics prove that one car graphic can generate over 10 million impressions per year. 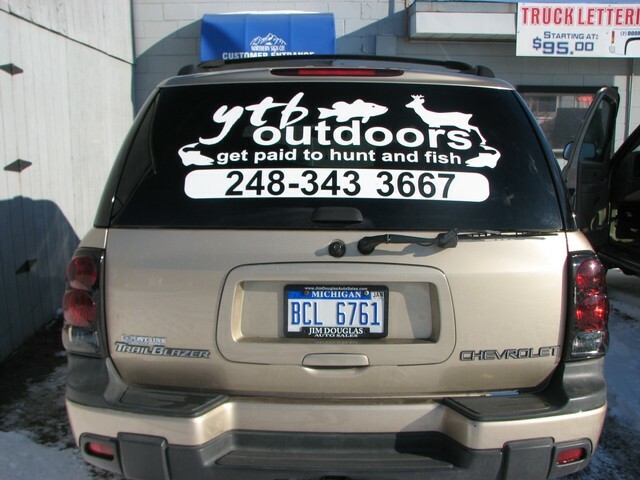 The cost of advertising over the life of the vehicle is minimal, especially when compared to other forms of advertising. 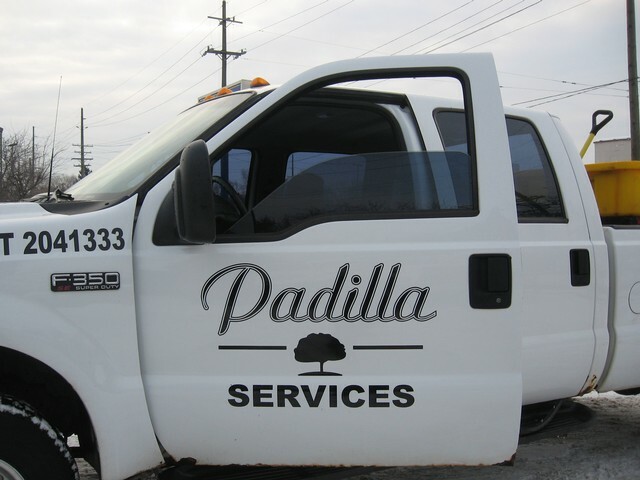 And vehicle graphics work for all types and sizes of businesses. 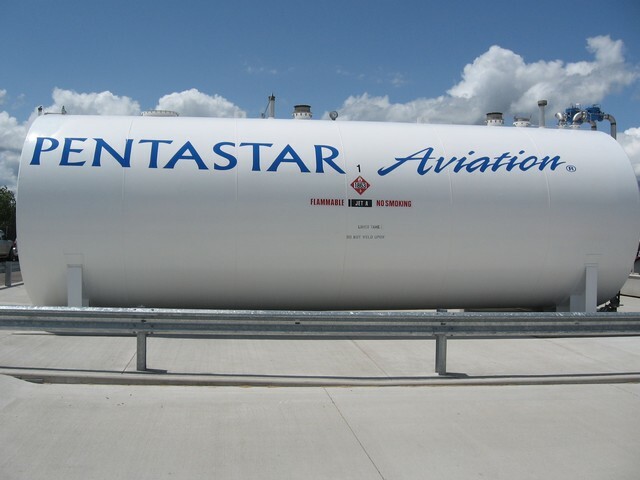 Major corporations already know this secret.